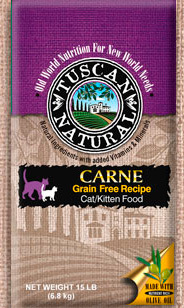 energy for your pets than previously attained by other pet foods. 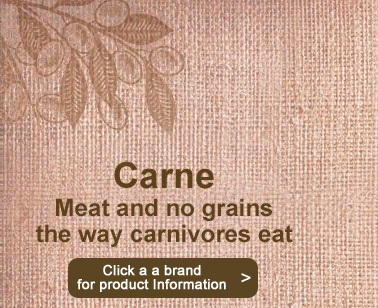 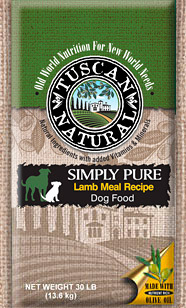 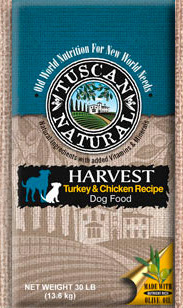 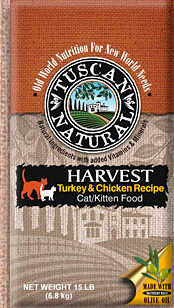 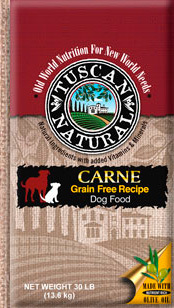 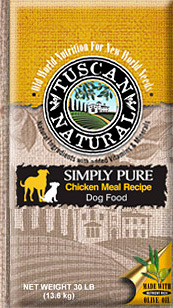 Made with Nutrient Rich Extra Virgin Olive Oil- a groundbreaking advancement in Pet Food nutrition. 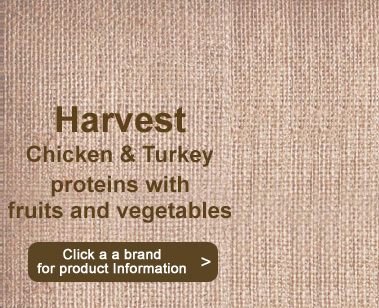 Proteins, vitamins and fatty acids are combined for a well-balanced diet. 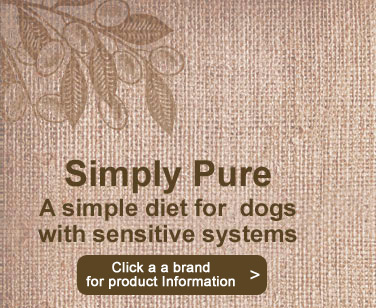 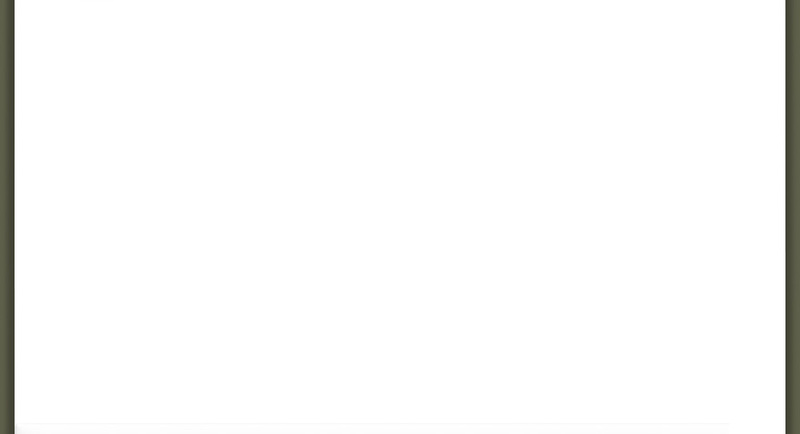 while delighting their taste buds.